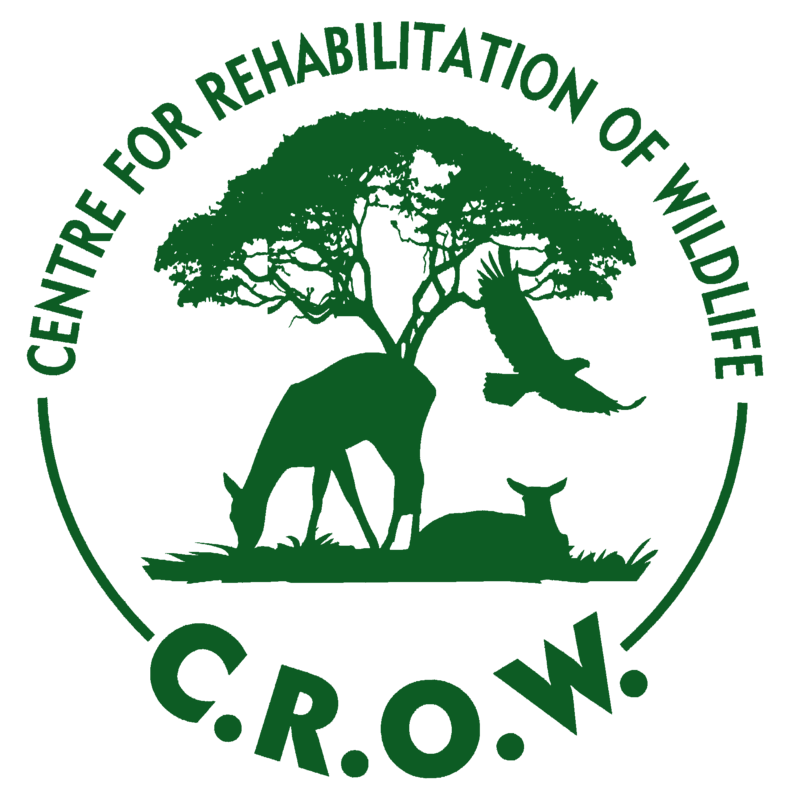 CROW is committed to raising awareness and educating the general public about wildlife rehabilitation and the importance of conserving and protecting our natural environment. CROW’s Open Days take place on the last Sunday of every month from 11am to 1pm. Gates open at 10:45am and the entrance fee is R25 per adult and R10 per child (under 12 years). Please note that our presentation will start promptly at 11am. To avoid disruptions to proceedings, no visitors will be permitted entry after 11:15am and only one presentation will be given on the day. All proceeds raised from the Open Days go towards CROW’s work in local wildlife rehabilitation. The Open Day starts in CROW’s purpose-built Environmental Educentre where a member of the team will give a brief presentation on the work of the organisation, the importance of environmental conservation and how people, both young and old can play a part in protecting our local wildlife. Visitors are encouraged to ask questions and also take the time to explore the Educentre’s numerous interactive displays. Hereafter, families have an opportunity to create enrichment items for our animals and can then relax and chat with staff in the outdoor picnic area. CROW branded merchandise is also available for those who wish to purchase branded items such as T-shirts, caps and bracelets. CROW’s Open Days are a fun and exciting outing for the whole family. Young children are welcome at our centre, however we ask that they are accompanied by a responsible adult at all times. For more information on our monthly Open Days please click here to contact us.